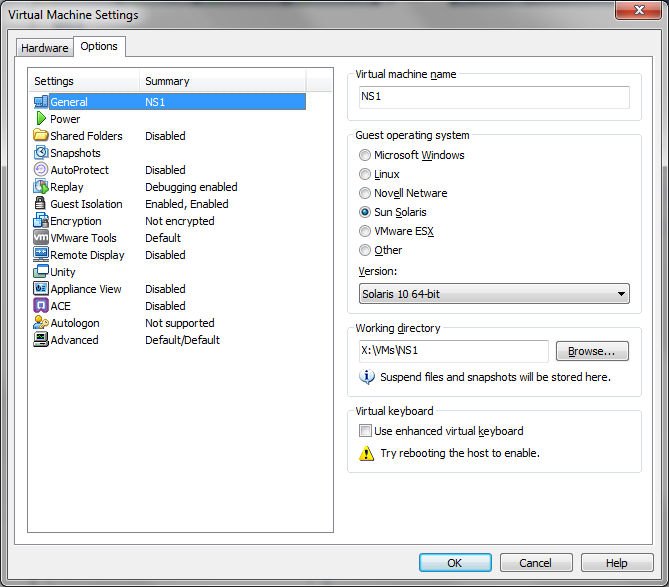 The machine must have 2 vCPU’s and 2GB RAM in order to boot, so dont think about changing these as I did! When finished you’ll be able to use a browser to navigate to the NetScaler Web Interface, after login you may be prompted to install JRE 6 update 14. Close any other windows that popup following this wizard. Go to MyCitrix and create a new account, or login using your existing MyCitrix credentials. After login, go to: My tools > Choose a Toolbox > Manage Licenses > Allocate. Select the Don’t see your product? Link located at the top right corner of the Allocate web key page. Enter the license code(s) displayed above in the Find your license dialog box and click Continue. In order to utilise most of the NetScaler functions you need to import your license that you downloaded in the last step. Finally, click ‘OK’ – you’ll be prompted to reboot, after-which your NetScaler is ready for configuration.